Cathedral Peak Wine Estate won a gold medal for its Pinotage 2015. A gold medal needs a score of 89+ out of a 100 score. 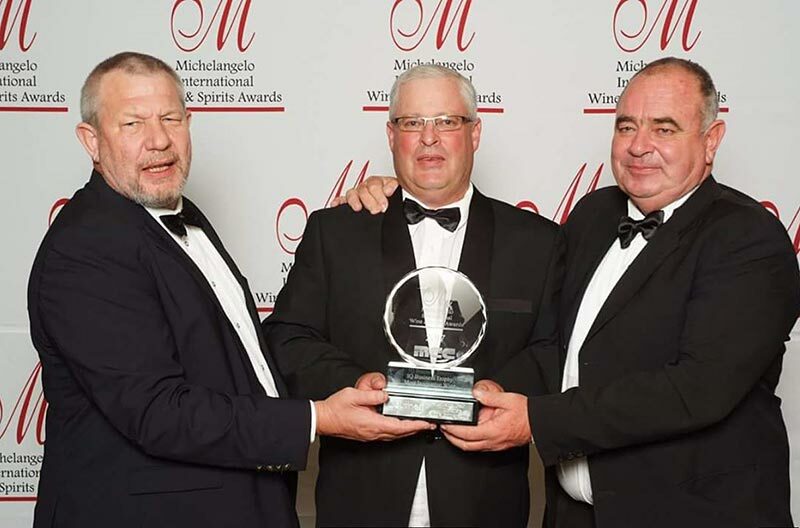 Flip Smith, Cellarmaster of Cathedral Peak Wine Estate also received the IQ Business Trophy for the most Innovative wine for Cathedral Peak Wine Estate’s Barrel Pinotage 2015. This is a huge accolade for the cellar and for the wine industry in KZN.